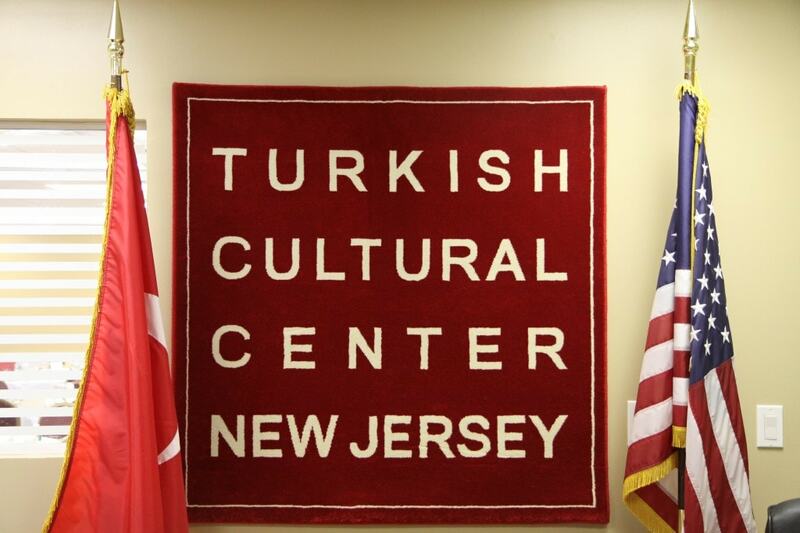 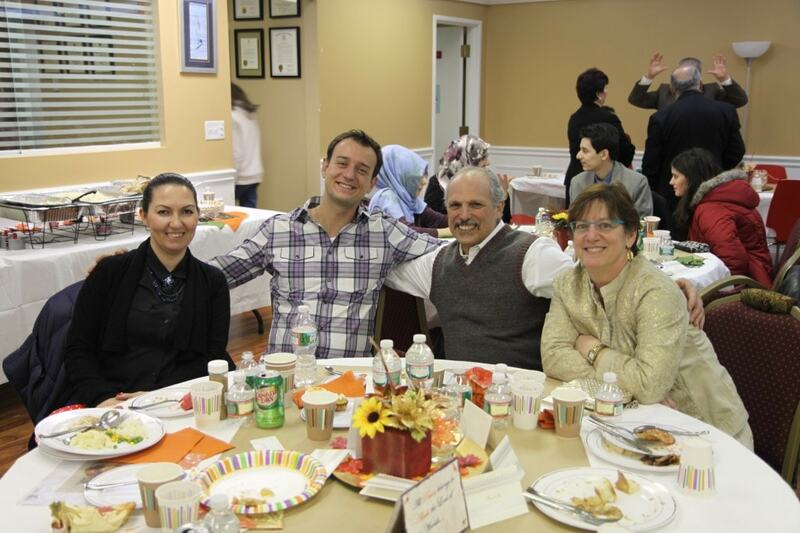 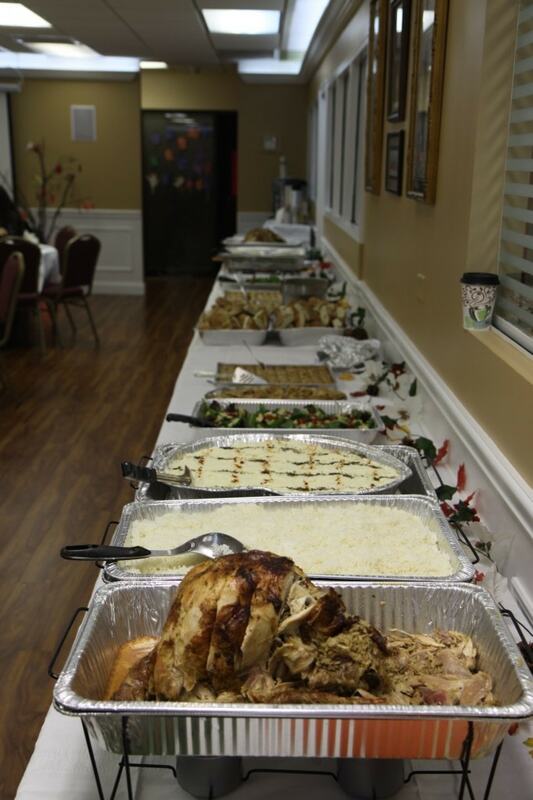 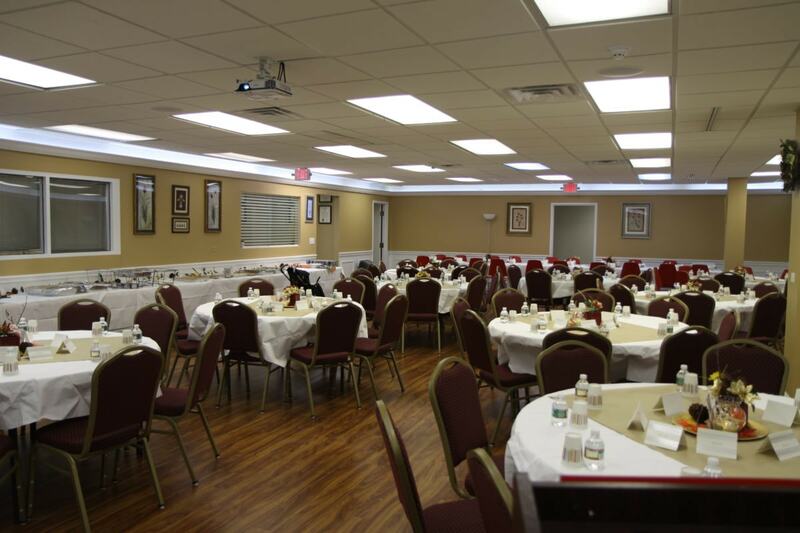 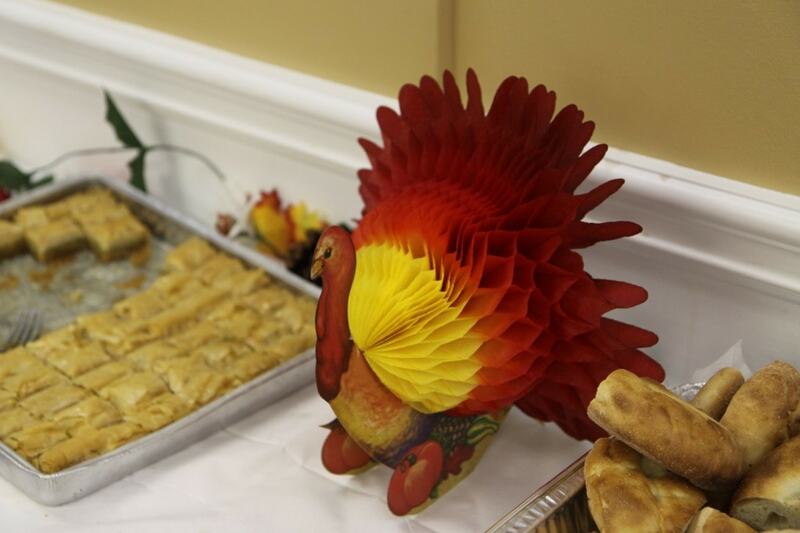 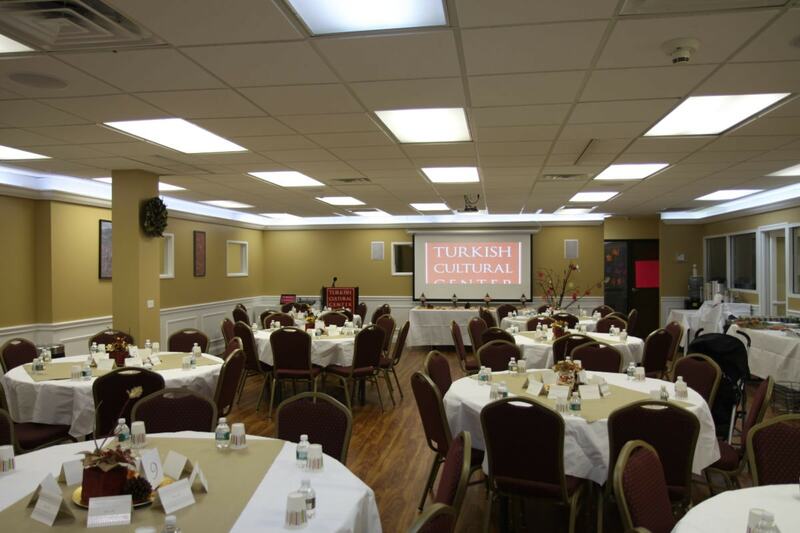 The Turkish Cultural Center Bergen had an early Thanksgiving Dinner on Saturday, November 22nd. 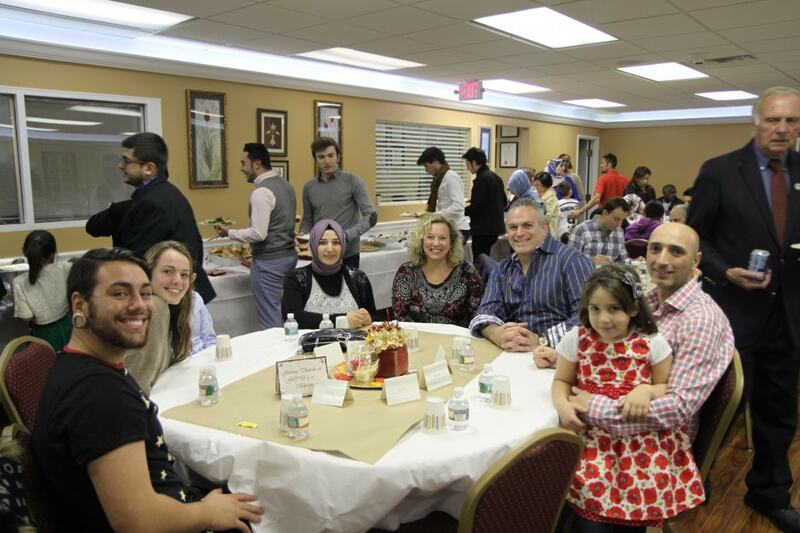 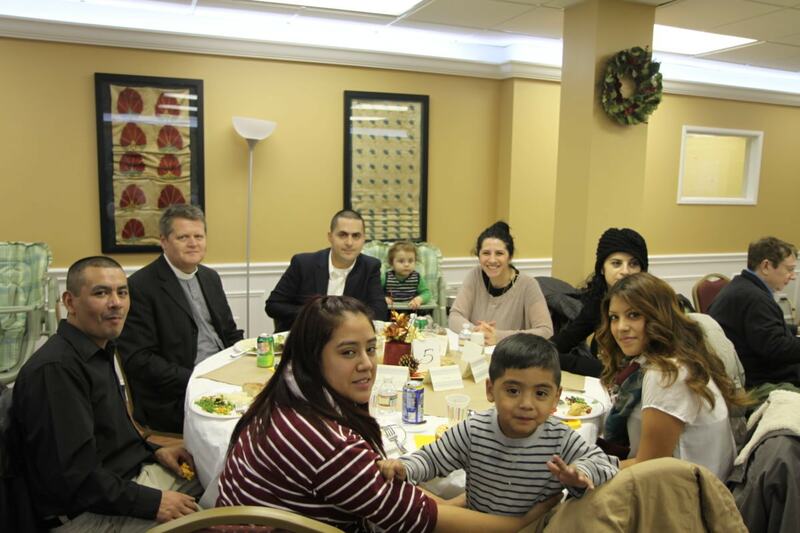 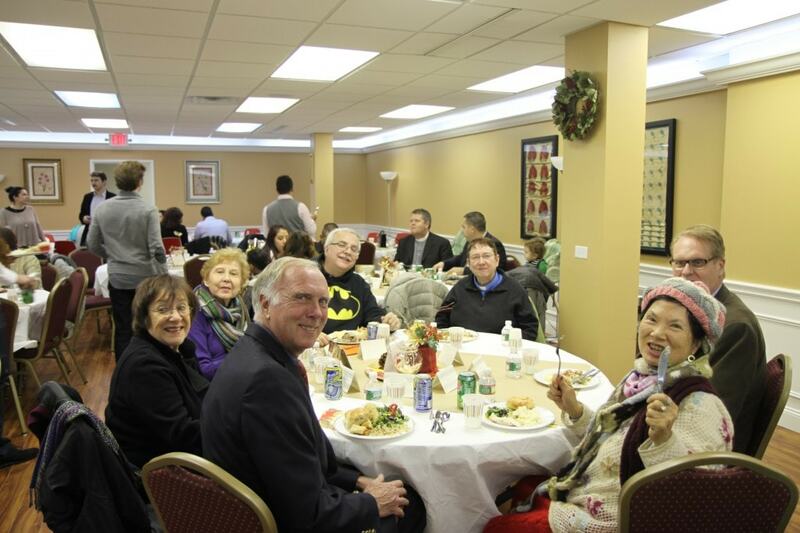 People from a variety of backgrounds joined the TCC family in giving thanks on a great night. 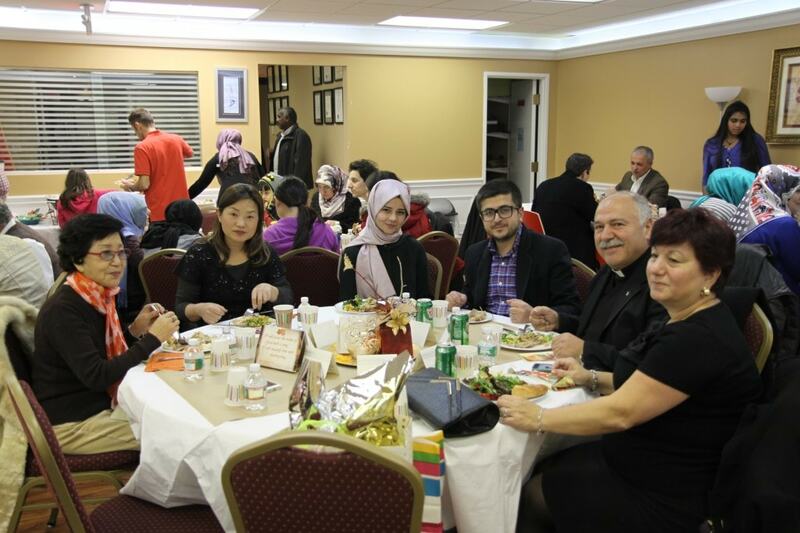 Event started with dinner and continued with welcoming. 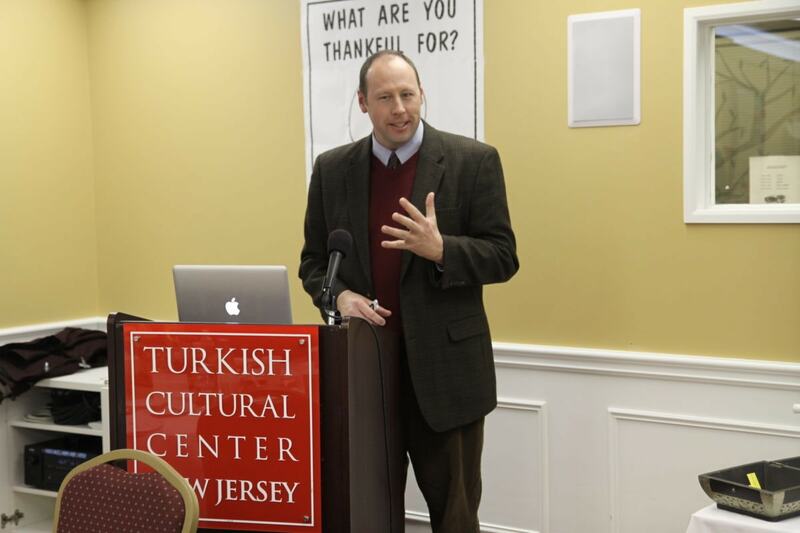 Then Theologian Dr. Todd J. Stockdale had a presentation about the Historical, Cultural, and Religious aspects of the Thanksgiving Holiday. 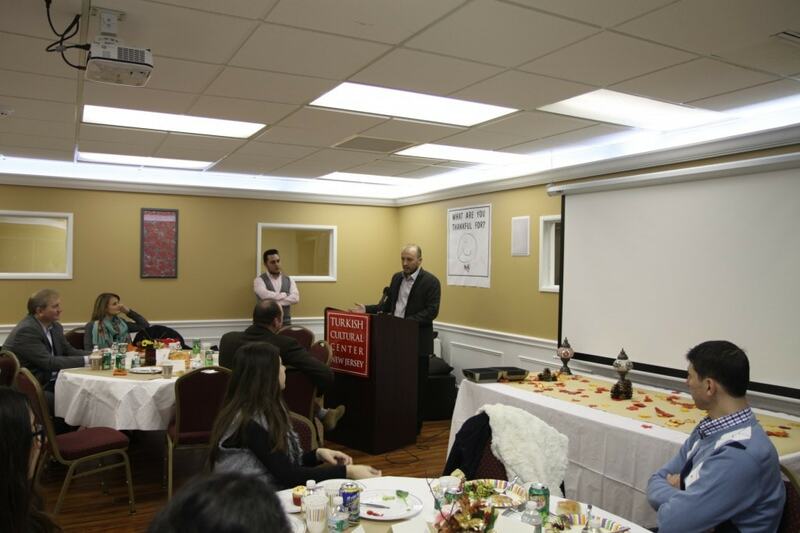 After a wonderful presentation Remzi Guvenc Kulen has a speech about Thanksgiving,too. 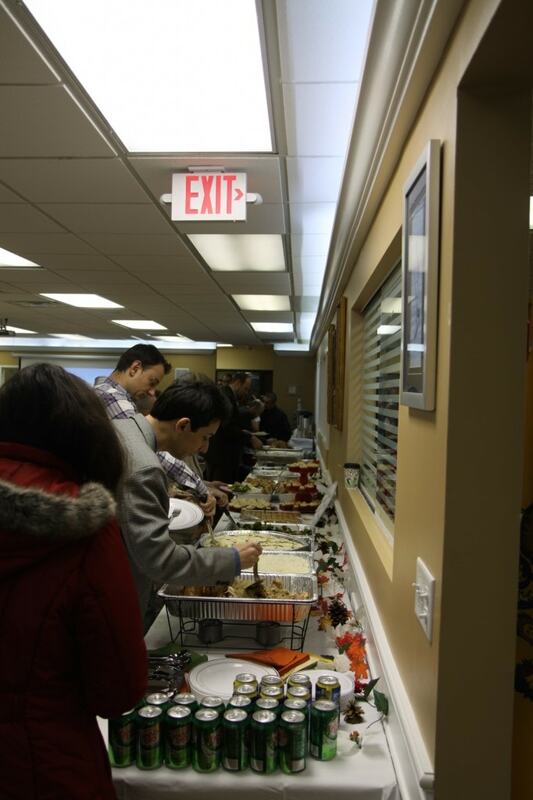 During the event guests shared their thanks to everybody and 7 guests had wonderful gifts through raffles. 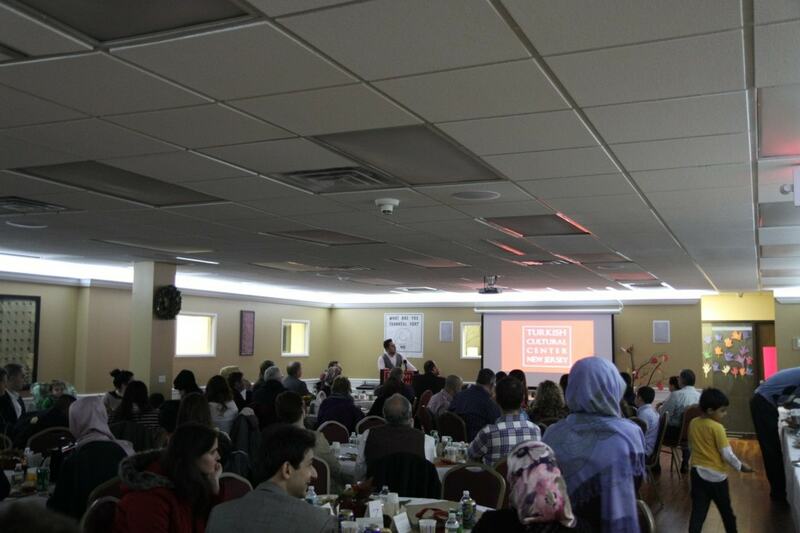 The program end with closing remarks that thanks our guests for wonderful night.